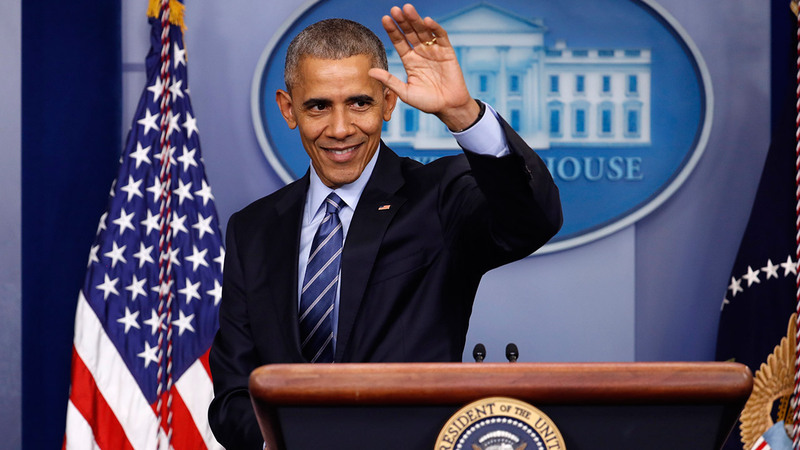 LOS ANGELES -- A 3.5-mile stretch of road through southwest Los Angeles will soon be renamed "Obama Boulevard" in honor of the 44th president of the United States. The Los Angeles City Council on Wednesday unanimously approved a proposal to rename a section of Rodeo Road. "Obama Boulevard" would stretch between Jefferson Boulevard and Arlington Avenue. The proposed "Obama Boulevard" would stretch 3.5 miles between Jefferson Boulevard and Arlington Avenue in southwest Los Angeles. Council President Herb Wesson was behind the motion, which noted that the area is home to "president's row," a series of streets named after former presidents which includes Washington Boulevard, Adams Boulevard and Jefferson Boulevard. Wesson introduced Obama at his first campaign rally nine years ago at Rancho Cienega Park on Rodeo Road.